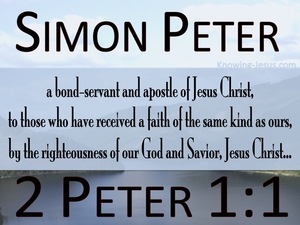 Simon Peter was a recipient of God's grace and salvation, and a eye-witness of His majesty and glory.. and this same headstrong young fisherman, who was the first to proclaim by revelation, Thou art the Christ the Son of the living God, addresses himself to fellow-believers, in simplicity and humility as: the bond-servant and apostle of Jesus Christ. God commended His love towards us in that while we were still sinners and estranged from Himself, Christ died for us; forgave us of our sins, removed us from condemnation; came to take up residence within our hearts and abide within us. 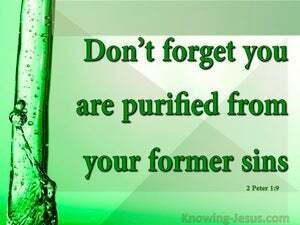 He positioned us in Christ, gave us His life, promised to do a good work within us, bestowed on us eternal life and poured into us the riches of His glory, simply because we trusted Christ Jesus as Saviour. The position and privileges that are ours in Christ Jesus and all that we will ever need to live a godly life which is pleasing to the Lord, were given to us as a free gift of God's grace - through the merit of Christ's sacrificial death at Calvary and because of His omnipotent, divine power. 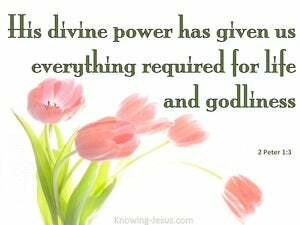 What privilege to know that through His divine power.. God has given every believer in Christ Jesus our Lord, ALL we need that pertain to life and godliness - and it is appropriated through a knowledge of Him. 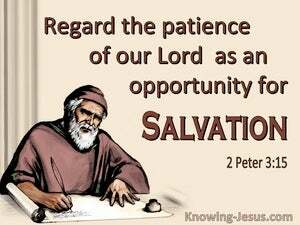 The urgency of Peter's message in his second epistle is that the Christians life.. which begins with faith, must grow and develop into Christian maturity and produce spiritual fruit, which is so honouring to the Father. 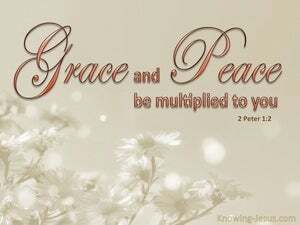 Grace and peace is not only given to the child of God but multiplied as we grow in grace and in a knowledge of our heavenly Father and our Saviour, Jesus Christ. 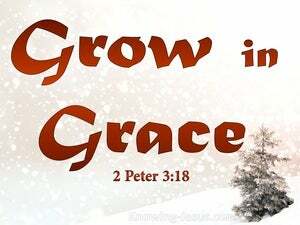 We are to grow in grace - to grow in godliness and Christlikeness. 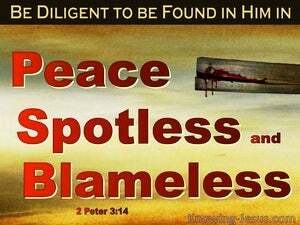 We are to display the fruit of the Spirit in the bond of peace and we are to demonstrate the gracious characteristics that only come from above, in our everyday life and pattern of living. 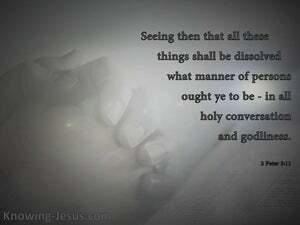 Our heavenly Father desires that all His children walk in spirit and truth. He wants each one of us to become firmly established in the faith and produce much fruit in our lives - to His praise and glory. 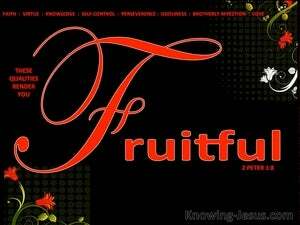 Indeed it is the desire of most Christians to be fruitful and to live a life that is honoring to God. 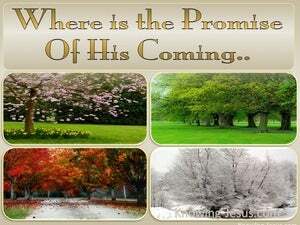 God knows the end from the beginning. 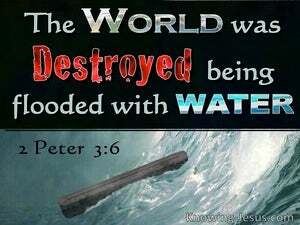 He knows before the foundation of the world the choices that every man and woman will make with regard to their salvation. 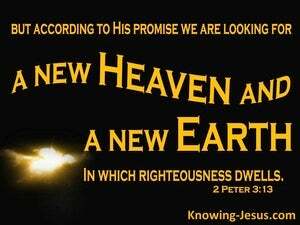 God knew Your choice and He knew mine before we were even born.. and we, who at some point in our life have chosen to accept His gift of salvation, were elected as God's children - before the foundation of the world. Our privileges and position in Christ are beyond our comprehension and we have been given all that that we need for life and godliness as a free gift of grace - and it is ALL by faith in Him. 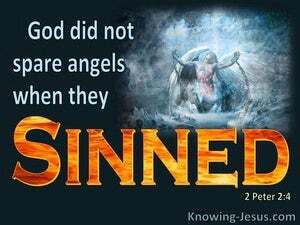 Instead of facing God's justified wrath and eternal indignation.. grace and peace has been multiplied to us, by faith in Christ Jesus our Saviour.. and in Him we have been forgiven of our many sins and reckoned by our heavenly Father as righteous. The old apostle Peter knew that his time on earth was short, but felt it necessary to continue reminding believers of the truths of the Word of God and of the responsibility we all have to become increasingly established in the gospel of Christ.. so that we may grow in grace and become increasingly fruitful in the knowledge of our Lord and Saviour.. Jesus Christ. 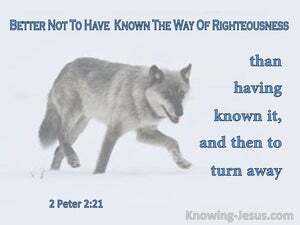 After the customary greeting to his readers, Peter begins his letter by reminding us of our privileged position in Christ as believers, and emphases the importance of our Christian conduct, in the light of this gracious, God-given advantage we have been given. 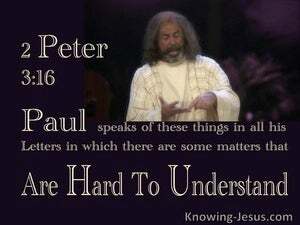 It must have been amazing to watch the apostle Peter grow in grace and mature in his Christian faith, in his advancing years. 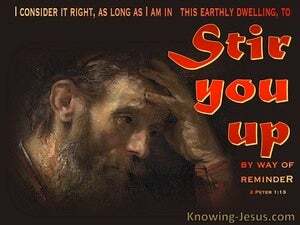 Peter grew from the young, petulant man, who boasted that he would die for the Lord, even though others would forsake Him.. to that old seasoned saint, who came to understand.. that the trial of our faith is more precious to the Lord, than gold. 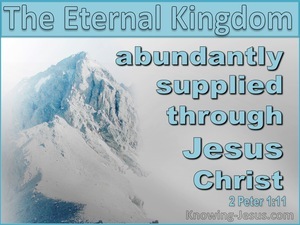 By the time Peter, the big, brawny, blustery fisherman, was writing his second epistle, we discover he had matured into a modest and unassuming man, who continued to express his deep devotion for his divine Master and articulate his immense gratitude for his eternal salvation. 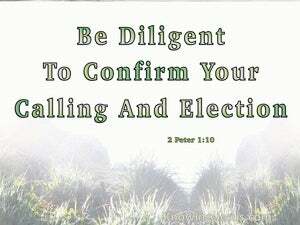 Peter continued to enumerate to others the privileges that are the right of all who trust in Him. 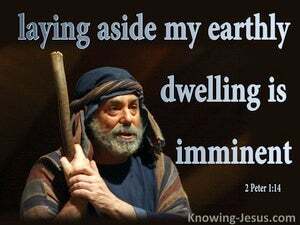 The apostle Peter was one of the men who heard the voice of John the Baptist, crying in the wilderness preparing the way of the Lord. 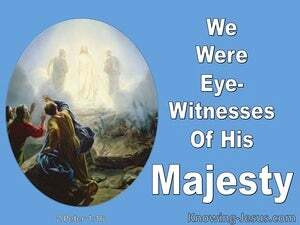 He was one of the company who went in and out among Christ’s disciples from the beginning, and readily responded to the Lord’s call to follow Me . In the first chapter of second Peter, members of the body of Christ are called to develop a strong Christian character. 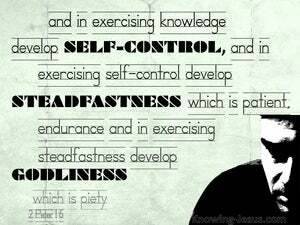 Spiritual growth and maturing in the faith is not something we have to do in our own strength. 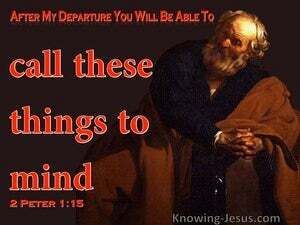 By God's grace we have been given everything we need for life and godliness, and the apostle Peter wants us to keep this in the forefront of our minds. We live in a dark world. Despite the advances that man has made in areas such as medicine and technology, nonetheless the world is a dark place, where evil rules - and the Christian is called to live by faith in the Word of God and not by sight.. we are to live by faith in His WORD and not because of our feelings, experiences or emotions. 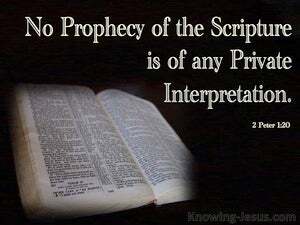 God has spoken to man through the holy Scriptures and His Word endures forever. 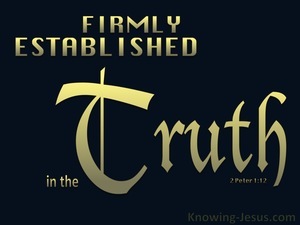 The Bible is the singular, unchanging and non-negotiable plumb-line for truth, and it was holy men of God who were moved by the Holy Spirit in bygone days, who were entrusted to record the sacred; inerrant; God-breathed text. In talking to the believers of his day, Peter not only reminded them that although the Scriptures were written by human authors, whose writings demonstrated their individual personality their personal vocabulary and their own indigenous style.. nonetheless, the Scriptures they wrote are divinely inspired, by the Holy Spirit of God. 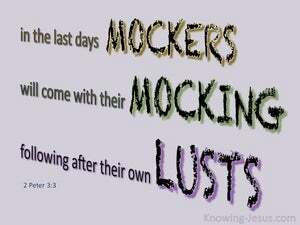 It was once said that: the devil is never more satanic than when he carries a Bible, and the Scriptures give multiple warnings to beware of false prophets and flawed teachers, with their counterfeit gospel, their doctrines of demons and a different 'Jesus', which too often results from their fraudulent greed. 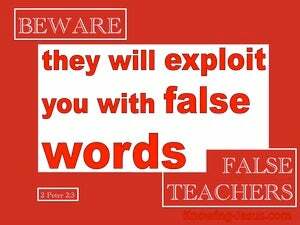 The focal subject, throughout this second chapter of Peter, is false teaching. 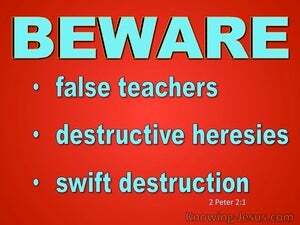 There always has been and always will be false teaching, error and deception, side by side with the truth of God's Word. 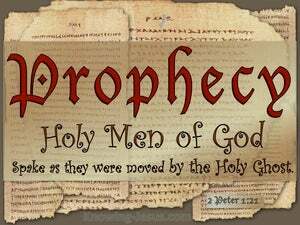 Holy men of Israel spoke the word of God in spirit and in truth, but alongside them were those that were teaching falsehood, delusion and deceit. Christians are engaged in the battle of all battles - a spiritual war between good and evil... between the Lord God almighty and His wicked adversary - that old serpent, who is called the devil and Satan. The devil has been engaged in confrontation with humanity from the moment God breathed life into Man, and Adam became a living being... made in the image and likeness of God. 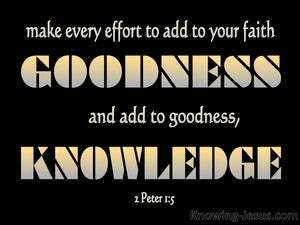 Like his first epistle, an important element of second Peter is to remind his readers of the fundamentals of our faith; establish believers in the truth and feed the flock of Christ, while addressing issues such as suffering; false teachings and standing firm in the sufficiency of God's grace. 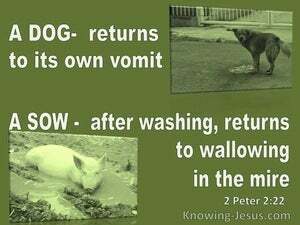 Both saved and unsaved people use this well-known saying, from Proverbs, to show concern for a friend, or acquaintance, who has returned to an unsavoury relationship or pulled back into some unwholesome activity - it has happened to them according to the true proverb, "a dog returns to its own vomit," and, "a sow, after washing, returns to wallowing in the mire." 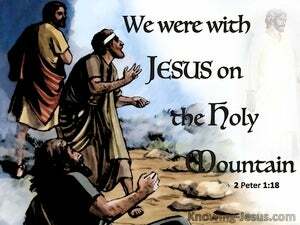 Peter walked with Jesus, talked with Him and spent three amazing years with the lovely Lord Jesus, Whom he confessed as Christ, the Son of the living God. 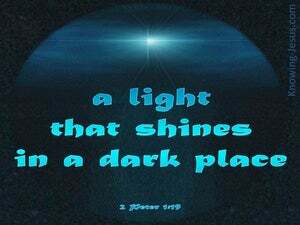 He was one of the twelve disciples who were sent, by Christ, to minister to the lost sheep of the house of Israel, preaching the gospel of the kingdom; healing the sick; raising the dead; cleansing the lepers and casting out demons. 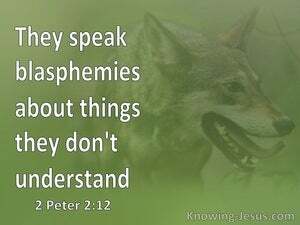 The apostle Peter stresses the importance of the Word of God in the life of all believers, knowing that Christendom is awash with false teachers, doctrines of demons and a willing ignorance of the truth of Scripture. 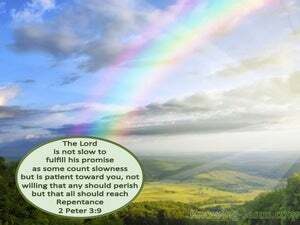 God has broken into history on a number of occasions and Peter is keen to remind us that the time is coming, when once again God will intervene in a Christ-rejecting sinful world, in order to carry out His plans and purposes to completion. We live in a world that has systematically eliminated the Creator and His Christ from every area of national, governmental, educational, social, scientific and family life and replaced it with a flawed system of rationalism and relative thinking. 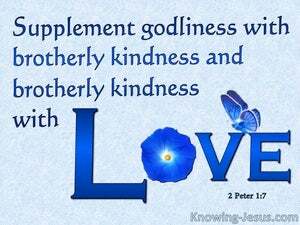 Like all new Testament apostles, who were ordained by God to write the Scripture, Peter wants to ensure that Christian men and women, remain mindful of past prophetic writings, and important apostolic commandments. 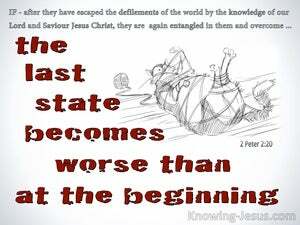 The problem of false teachers and the predicted increase in scoffers in the last days is given significant attention in Peter's last letter. He prompts his readers to hold fast to the text of Scripture and to cling tightly to the glorious gospel of God and the unchangeable fact - that Christ is the Way, the Truth and the Life. 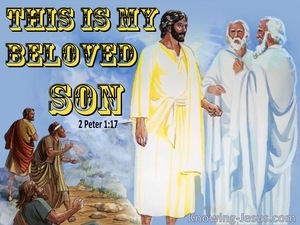 In contrast to Peter’s earlier dialogue of the multitudes of mockers that scoff at the fast approaching day of the Lord, when God pours out His wrath on a Christ-rejecting sinful world, during the great tribulation, Peter outlines a truth that has escaped the notice of many - that one day with God is as 1000 years, and 1000 years as a single day. 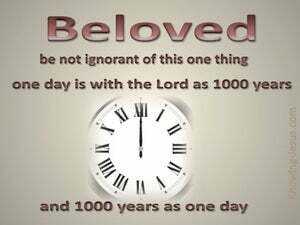 The Day-of-the-Lord is a topic that is widely discussed in both the Old and New Testaments. Unlike certain Church-age doctrines, like the rapture, the dispensation of the grace of God or the new-man-in-Christ, which were hidden from past ages and generations, the Day-of-the-Lord is openly taught, throughout the Word of God. 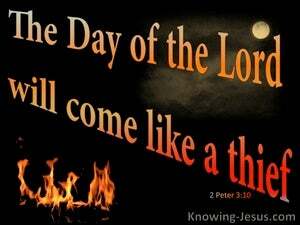 Both Peter and Paul gave some excellent information about “the Day of the Lord”. It begins with the prophesised “Time of Jacob’s Trouble”, continues into the millennial reign of Christ on earth – and on into the eternal ages. 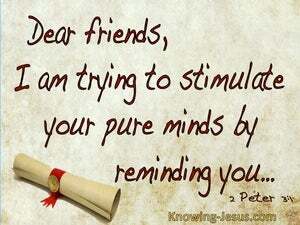 Peter was eager to stir up the minds of the saints to whom he was writing. He was keen to bring to their remembrance everything he had taught them. 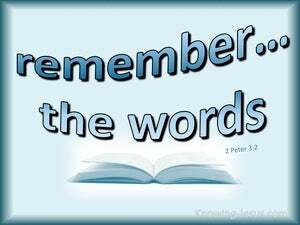 He also wanted them to pay attention to the words spoken by prophets of old, the apostle Paul and Christ’s other holy apostles. The one thing that so many Bible expositors fail to do is to teach the Scriptures literally, grammatically, historically and in context. What is the topic under discussion? 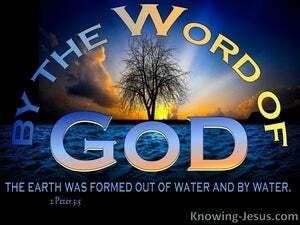 Who spoke the word or penned the sacred text and to whom is a particular passage addressed and why?